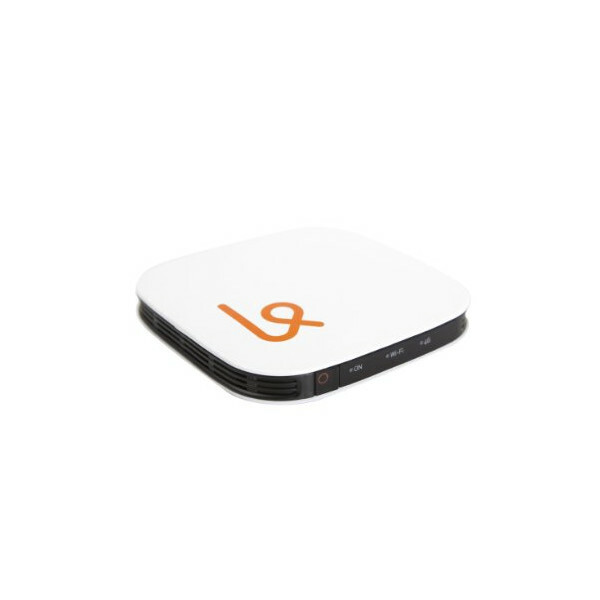 Karma - 4G Pay-As-You-Go Wi-Fi Hotspot. Data never expires. 4G Pay-As-You-Go Wi-Fi Hotspot. Data never expires.